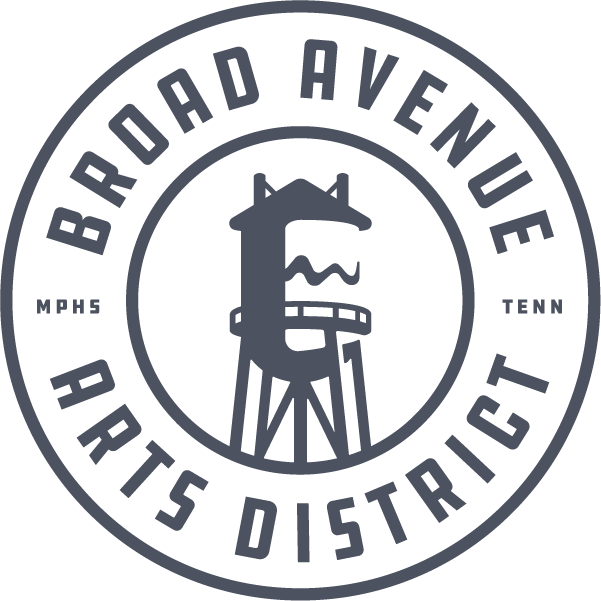 Come dine, brunch, sip, & taste along Broad Avenue. A farm-to-table restaurant that serves fresh family-style dishes made with produce and meats from local growers. Featuring a full bar with some of the Mid-South’s most innovative cocktails. The first craft coffee shop in Memphis, this modern cafe is a must-visit. With an attached gift shop and patio, you can’t go wrong. A pirate ship bar specializing in fresh oysters and classic, handcrafted cocktails. Entertainment varies nightly. A tapas restaurant & wine bar featuring upscale cuisine in a relaxed atmosphere; with handcrafted cocktails, an extensive wine list & local beers on tap. Diner and bar with Cuban influences. Breakfast served all day. Located in Broad Ave's former liquor store. Humble haunt adorned in Elvis memorabilia, dishing out old-fashioned pizzas, burgers, sandwiches, & wings. Family-owned since 1977. Decades of vintage arcade games, classic pinball machines, amazing local craft beers, and food truck grub in a space that feels like home. Unique local brewery, featuring 10 beers on tap & specialty bottles to go. Enjoy a pint in the tap room or outside on an awesome patio.